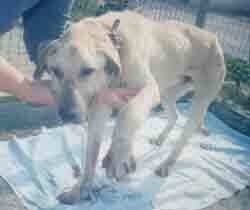 · To report and prosecute people who perpetrate animal cruelty/neglect. 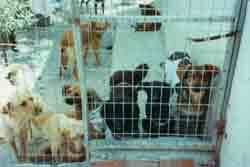 · To educate the local people in animal care and promote responsible pet ownership. · To treat wounded or cruelly treated wild animals and birds. · To ensure that important environmental areas on the island are protected.